A Latino leader criticized the chairman of the House Judiciary Committee for saying he does not see a need for a proposed fix to the Voting Rights Act. Brent Wilkes, executive director of the League of United Latin American Citizens (LULAC), said Thursday the group was in Virginia Republican Rep. Bob Goodlatte’s district to push for passage of a bipartisan bill crafted after the Supreme Court last year gutted the Voting Rights Act. “He told us he didn’t see a need for it, honestly folks. But there is a need for it. We are going to show him what that need is,” Wilkes said. He cited a Texas requirement asking anyone who registers voters to be certified in each of the state's 254 counties even if they only plan to work in one. Millions of Latino Texans are eligible to vote but not registered. Wilkes had joined other advocacy groups in calling on Congress to advance the Voting Rights Adjustment Act to restore protections from discrimination for voters. In a statement, Goodlatte said he fully supports protecting Americans’ voting rights. “As Congress determines whether additional steps are needed to protect those rights, I will carefully consider legislative proposals addressing the issue,” Goodlatte said. Previously, states and some jurisdictions with a history of voter discrimination were required to get prior approval from the Justice Department before making any elections-related changes. But the Supreme Court threw out what it said was an outdated formula used to determine which jurisdictions were subject to pre-clearance. Voting rights advocates say this nullifies protections against discrimination. 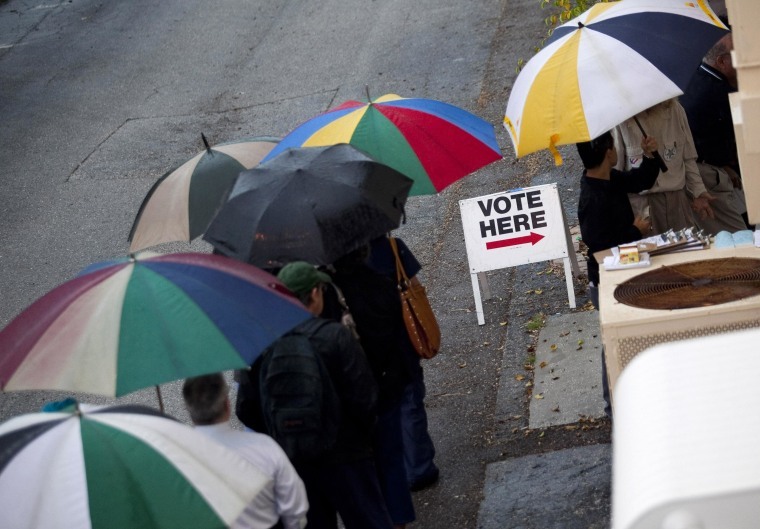 The Voting Rights Amendment Act, whose chief sponsors are Rep. Jim Sensenbrenner, R-Wis., and Rep. Jim Conyers, D-Mich., and Sen. Patrick Leahy, D-Vt., creates a new formula and allows it to be updated, along with other provisions. The Leadership Conference on Civil and Human Rights has sent a letter signed by 29 groups to Goodlatte, Conyers and House leaders calling for a hearing and what is known as a markup, when the bill can be modified by amendment and voted on. “The House Judiciary Committee cannot shrink from its historic obligation to act in the interest of the American people,” said president Wade Henderson. He said the groups want the measure enacted before the 2014 elections.